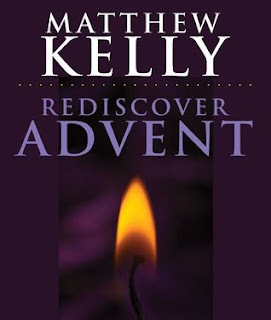 In the last three years I have read 17 books by Matthew Kelly. And I have found that all of them have helped me grow in my faith. From reading 'Why Am I Here?' with my children, many times over to finally getting around to reading this book. I say finally because this book along with The Four Signs of a Dynamic Catholic, were the first titles of Kelly's that I kept hearing about. But it would be a while before I got around to reading either. I think part of it was fear if disappointment. I had heard so many great things about this book, it was going to be hard to live up to the hype. 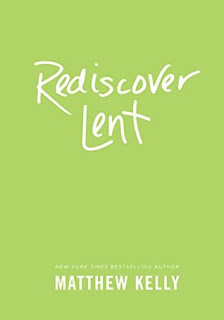 And I loved the other Rediscover … books by Kelly that I had read. But I should have known better. This book is an amazing read. And why this book has been so popular for the 16 years since it was first published. 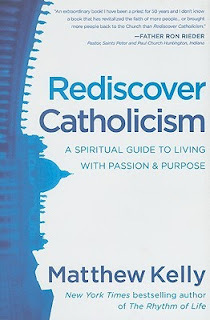 When this book was first published, in 2002, the subtitle of the book was: 'Journeying Toward Our Spiritual North Star', but the subtitle changed around 2010 to the current one of 'A Spiritual Guide to Living with Passion & Purpose'. But no matter what the subtitle of the book is it is an incredible read. 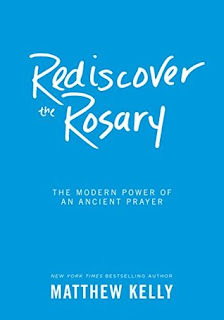 For devote Catholics it will help deepen your faith, for those considering Catholicism or a return to Catholicism I would considerate almost essential reading. 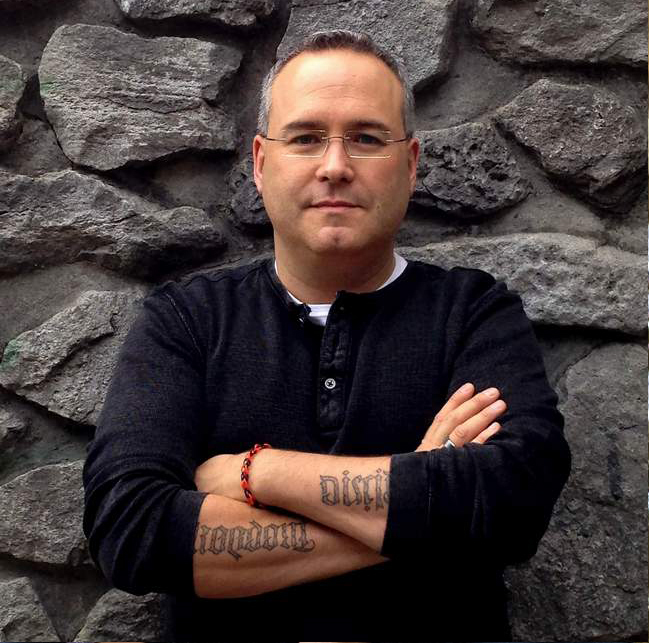 It will lay the ground work for a devoted, committed, and vibrant practice of faith. Introduction Where to From Here? What Is The Authentic Life? Once I started reading this book I could hardly put it down. And with how many of Kelly's book I have read and talks I have listened to, much of the book was familiar. Some of the stories he uses, and examples from his life or lives of others are uses elsewhere in his works. There was so much in this book that we need to learn and learn again. This book is an incredible read if all you walk away with is the 7 Pillars of Catholic Spirituality. But there is so much more than that in this volume. This is one of those spiritual books I will return to often. I believe in the years and generations to come that it will become a spiritual classic, along the lines of Practice of the Presence of God by Brother Lawrence. It is a book that has been impacting lives for 16 years and shows no inclination to slow it's impact and reach. 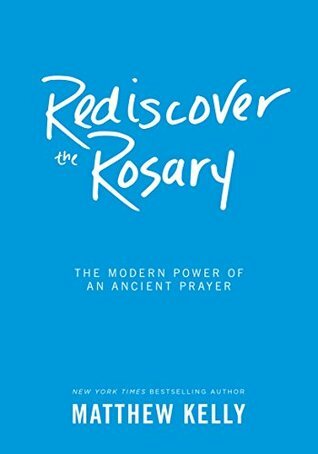 This is a book I would be comfortable giving to any Catholic, fallen away Catholic, or friend interested in knowing about Catholicism. It is hard not to read this book and feel your faith invigorated and inspired. This book is an easy read, in that it is accessible, and the material is presented in a clear and concise manner. But it is not an easy read in that you will likely be challenged, some of the stories may hit close to home. Once you have been awakened by this book you will have a choice, either to follow Jesus and the Catholic faith, or to try and go back to sleep. But that second option will be harder than you think. Another incredible read by Matthew Kelly, and after reading this I really look forward to his forthcoming 'Rediscover the Saints'! I can give this book, all the Rediscover books, and likely anything by Kelly mu highest recommendation. 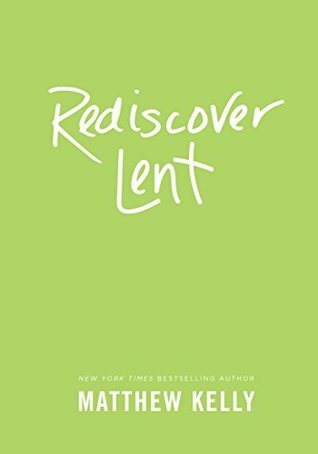 Note: This book is part of a series of reviews: 2018 Catholic Reading Plan!